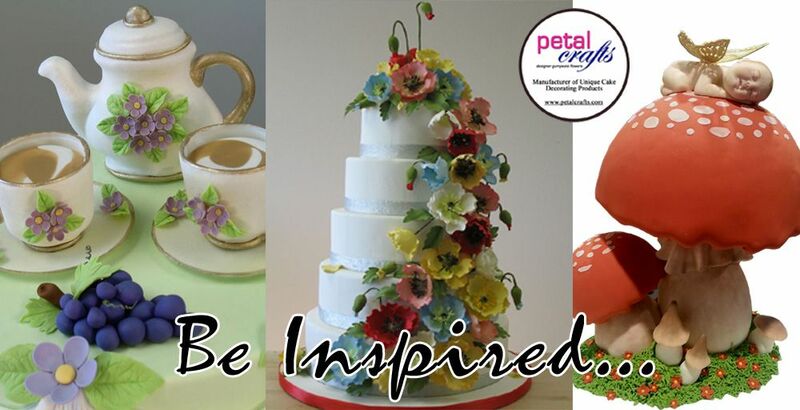 Petal Crafts has been the number one source of unique cake decorating products such as fondant supplies, jewelry molds, and cookie cutters for years. 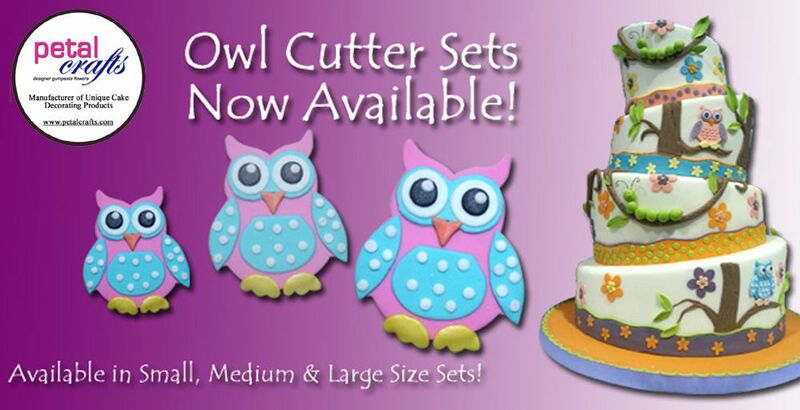 We have an extensive line of gum paste supplies, silicone molds for gum paste, silicone flower veiners, petal veiners, and silicone leaf veiners. 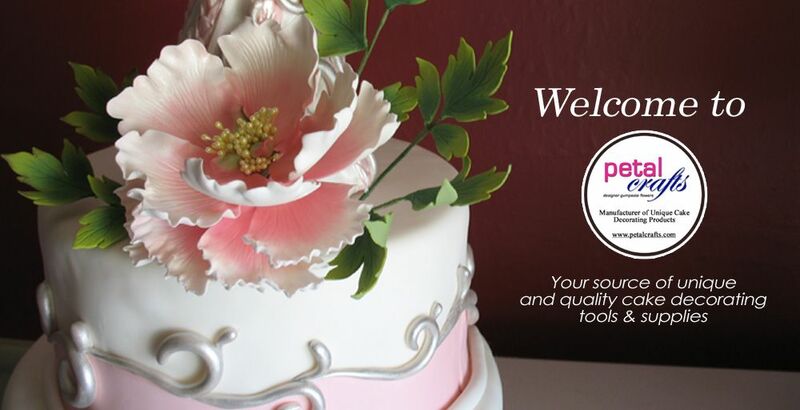 We are an industry leader in silicone molds for fondant, silicone molds for cakes, lace molds for fondant, lace molds for gum paste, gum paste flower cutter sets and edible petal dusts. 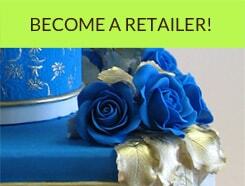 Everyone loves cake icing and cupcake liners and supplies, so why not get them from a reliable source. 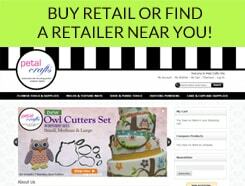 Petal Crafts even has a large selection of hard to find items like textured rolling pins and texture mats or impression mats, alligator skin texture mat, crocodile texture mat, topsy turvy cake pans and food grade silicone molds. 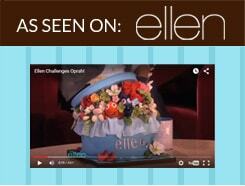 Are you interested in learning about baking? 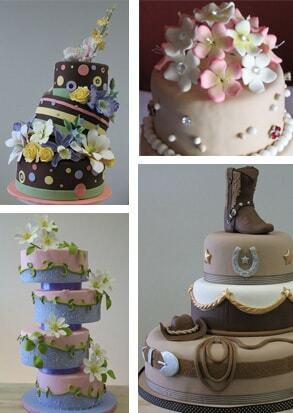 We have a wide selection of cake decorating DVDs and book. Baking ingredients are out specialty, but only scratches the surface of what we have. Our commitment to personal service, attention to detail and professionalism is unmatched by any of our competitors. 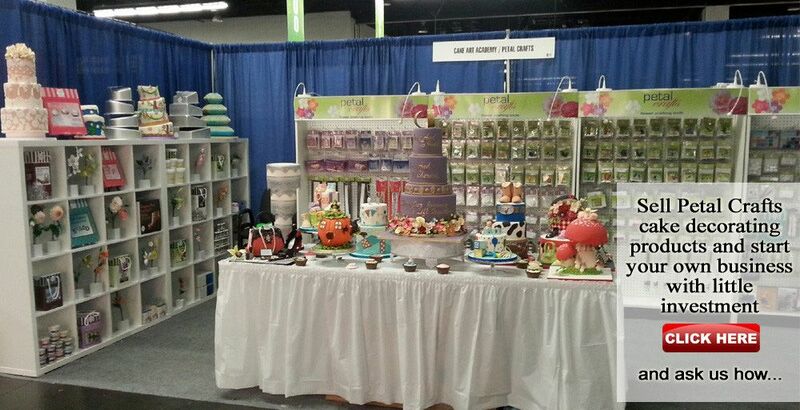 Our products are unique and cannot be seen or bought from Global Sugar Art, CK Products, Fat Daddios, PME, FMM or Wilton Products.